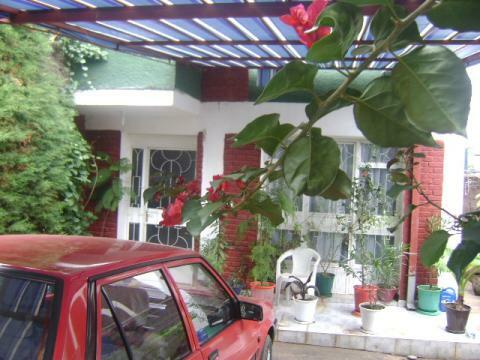 The Bourgainvillea Guest House is a small private annex to a family house. It would suit someone for a long to medium stay in Addis. Transport and personal help available from athlete Haile Gebre Selassie's sister.